The land of sugar cane, well at least it was, now Sugar Land is known for its beautiful neighborhoods and amazing parks. However, with the onset of growth, homes and businesses were built on old farm land. Land that had been turned and tilled thousands of times in the last hundred years. These loose soils will settle and compact over time, leading to uneven concrete. Nothing good comes from uneven concrete, from spilling your coffee to bottoming your car out on the driveway, to even sidewalks throwing kids from their bicycles. 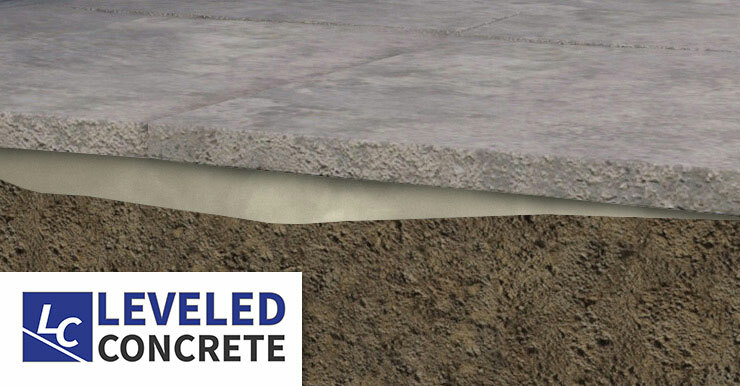 Settled concrete is often a huge annoyance among citizens of Sugar Land. 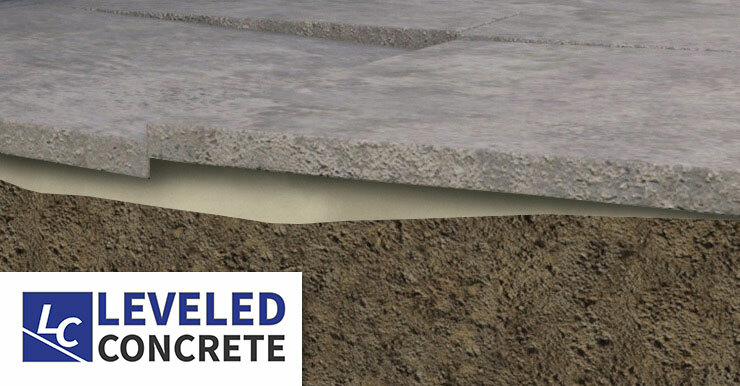 Luckily for you, Leveled Concrete has partnered with the nation’s leading manufacturer of polyurethane to develop a material designed for the soils of Sugar Land. 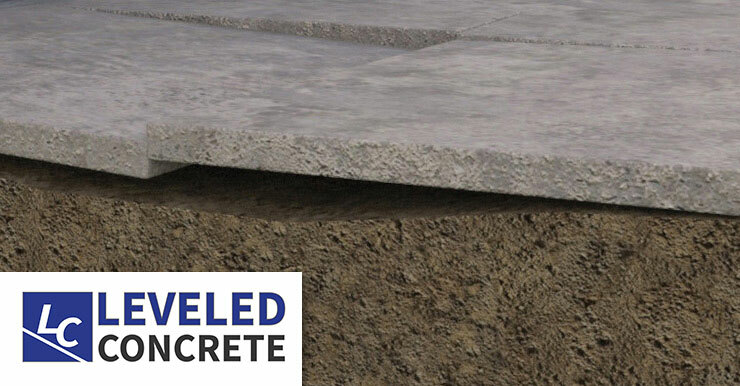 So, remember, when you see settled concrete, give Leveled Concrete a call for your free no obligation estimate. We are here to solve your issues and treat your like family.